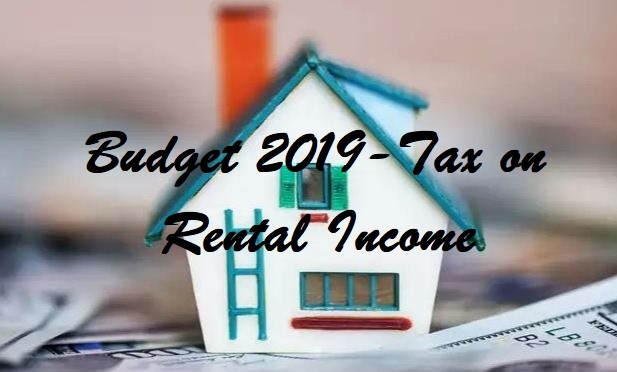 Interim budget 2019, Finance Minister Piyush Goyal has proposed to extend the benefit of self-occupied property to two houses, if it is not let out. At present you could only do this with one house property. If you have three house properties, out of which you live in one of them, and the other two are not given on rent, then any two out of three house properties can be considered as ‘self-occupied’. The third one will then be considered as deemed to be let out and taxed accordingly. As per the current income tax laws, notional rent is payable if one has more than one self-occupied house. The benefit of self-occupied property has been increased from one property to two house property. This means that the income tax on notional rental income will not be taxed on the second house property. However, if you have more than two self-occupied houses, then in such cases additional houses over and above will be taxed accordingly. The deduction for interest on housing loan for the two self-occupied house properties shall not exceed Rs 2 lakh. Remember currently, on your second house property, you could carry forward the losses up to 8 assessment years in case the loss from house property exceeds Rs 2 lakh in a single fiscal year. After the proposal is passed, you will not be able to carry forward these losses from your second house property. This appears to be a downside for taxpayers who have taken a housing loan as the additional interest paid over and above the notional rental income was earlier eligible to be carried forward as a loss if not set-off against current year income. This additional interest will now not give any benefit in future years. Earlier, if an individual had more than one house, then apart from the self-occupied property, the second home was subject to income tax on notional rental income. This meant that even if the second house was lying vacant, an individual was required to pay tax on the notional rental income (calculated as per tax rules). Currently, this second property is treated as a deemed-to be let out property and is treated as a rented property even if it not given on rent, as per current income tax laws. However, once the proposal made in the budget 2019 passed by the Parliament, you will not be required to pay income tax on second house property.